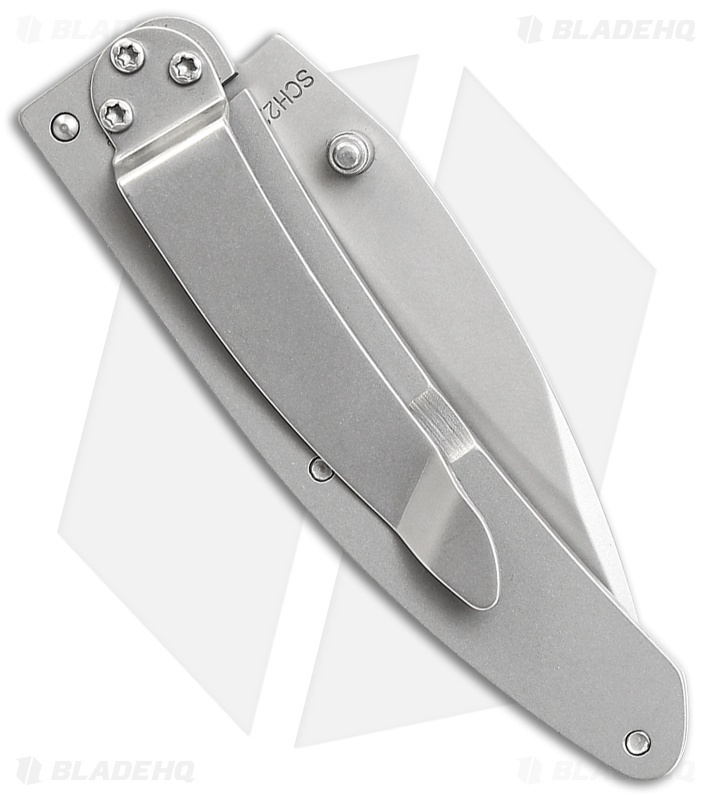 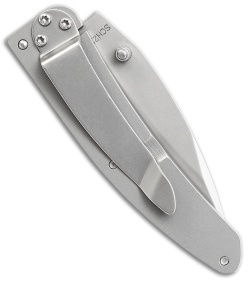 The Schrade Pocket Protector knife is designed for general cutting chores and easy everyday carry. 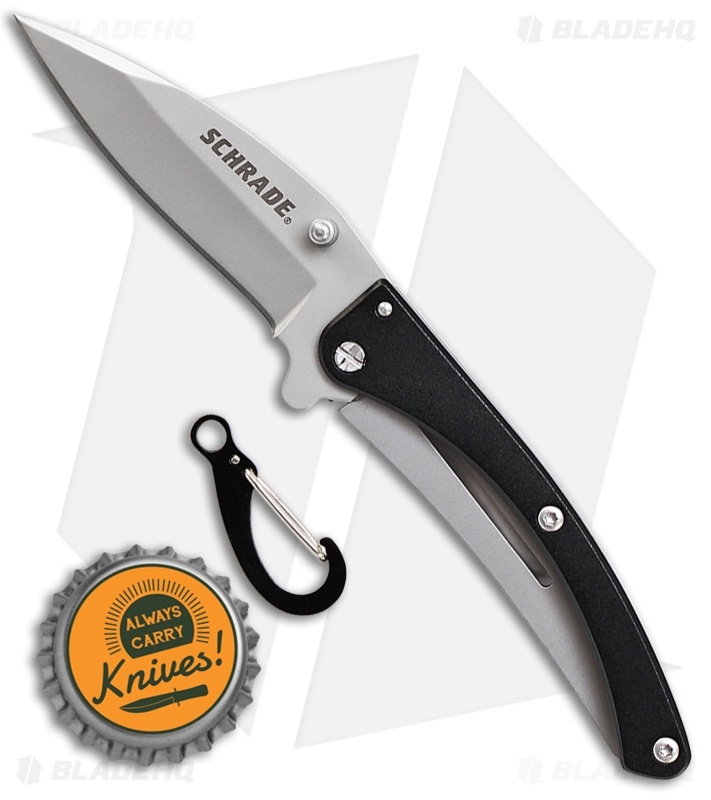 This model features a black aluminum scale and a minimalist stainless steel frame lock design that eliminates unnecessary bulk. 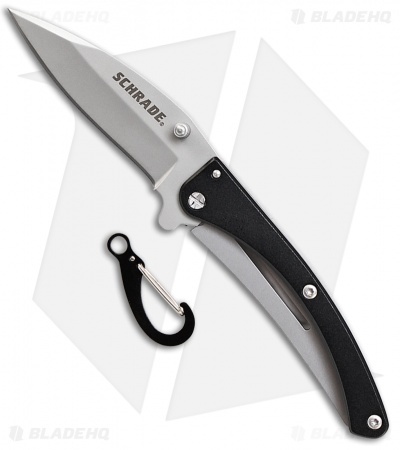 Its blade is made from 8Cr13MoV stainless steel with a plain cutting edge and a bead blasted finish. 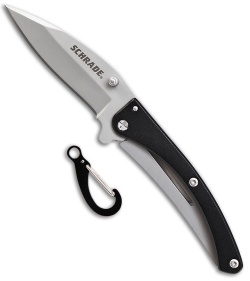 Includes a tip-down pocket clip and a removable carabiner clip for added carry options.